Check out our exclusive interview with Amy Okuda from the award winning web series “The Guild”. For those that are unaware, up until this week Abbie Heppe held the coveted title of Senior Gaming Content Producer at G4TV. 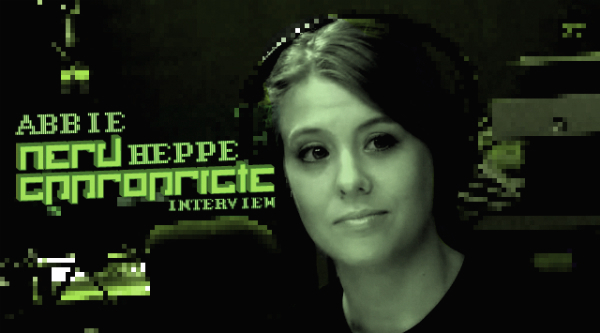 Days after we completed this interview Abbie announced that she would be leaving G4 for one of the hottest new developers in the industry, Respawn Entertainment.